We offer a lots of serving options for christenings, baptisms, bar mitzvahs and naming ceremonies. From buffet options to afternoon tea we can caterer or delivery the perfect package. 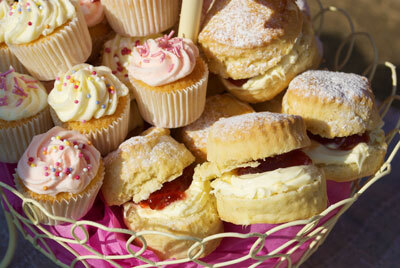 See our related pages for more information on Afternoon Teas and Buffets, we also offer children’s lunch boxes.